A very merry Christmas everyone out there! Enjoy these special days of the year with a smile and the gratitude that we may celebrate in peace. 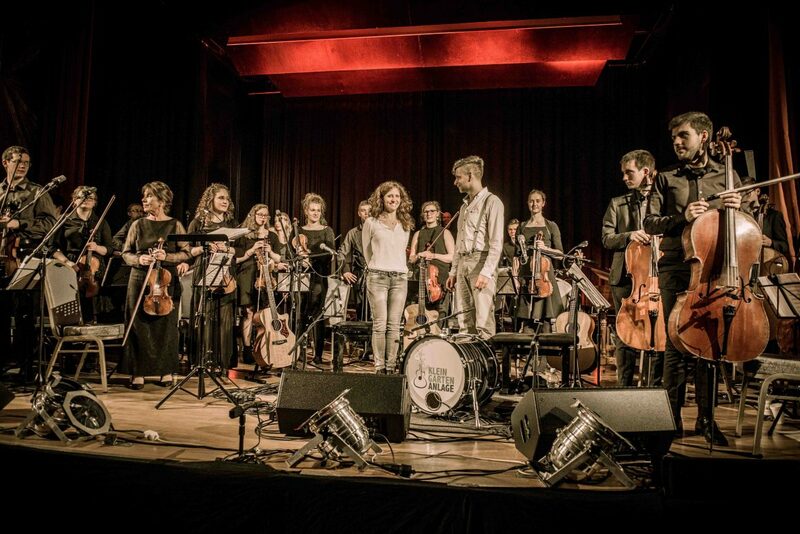 I am also very grateful for a fantastic 2016 which I was allowed to finish with a very special concert with ‘Kleingartenanlage’ and the amazing string orchestra ALBA in Bad Kreuznach/Germany last Saturday. I bow to everyone who made this evening possible and turned it into an unforgettable adventure. Here’s to more unforgettable adventures in 2017. May it bring us all health, peace, great songs and loooove! Never miss out on my lastest news!